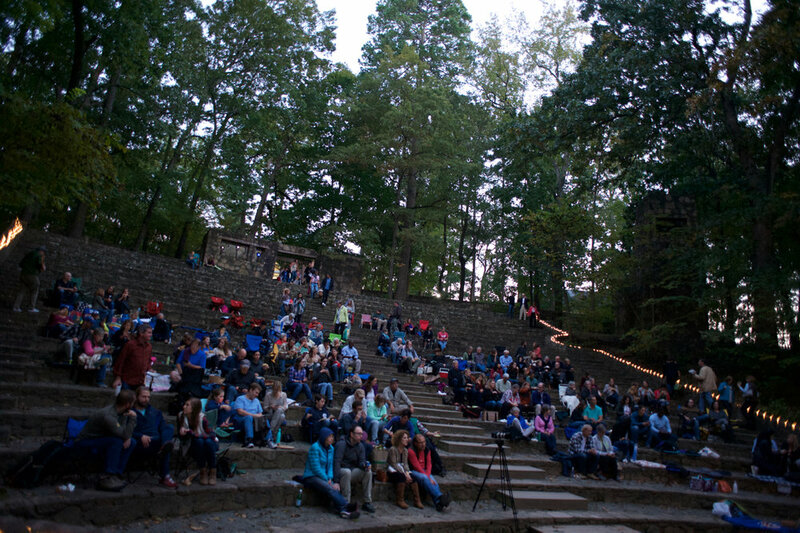 Join us for our 5th Into the Wild: Stories of Outdoor Adventure, a partnership with The Monti and Townsend Bertram & Company hosted at the Forest Theater. Join us on October 12th at 6pm for a musical pre-show by Katharine Whalen. Pack a picnic or get delicious dinner from some of our favorite, local food trucks. 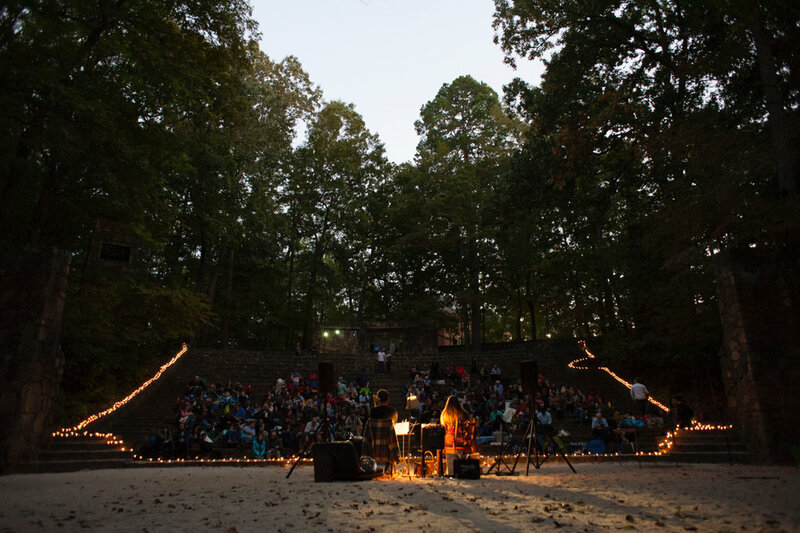 At 7:30pm story telling under the stars begins with tales to transport you into the wild.... Buy your ticket today! Listen to Betsy Bertram’s Into the Wild story about her father Scott Bertram from last year’s show here.